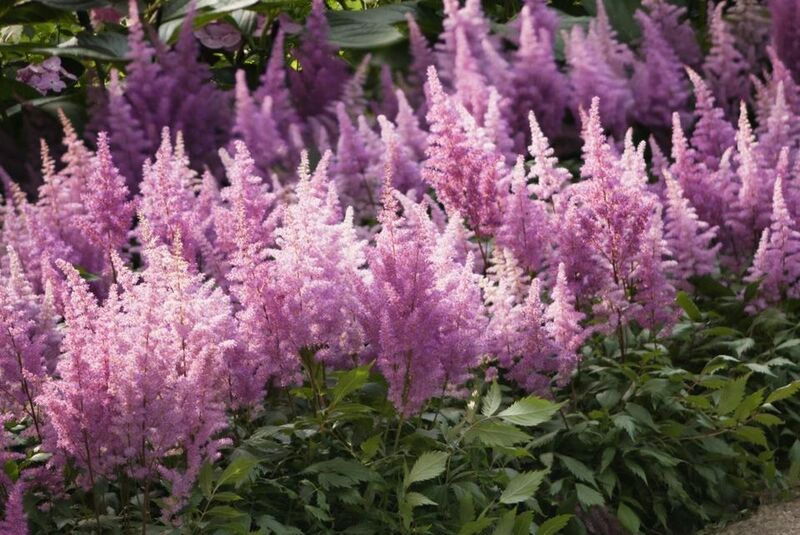 These 10 shady spot plants will not only survive…they will thrive in a shady yard. 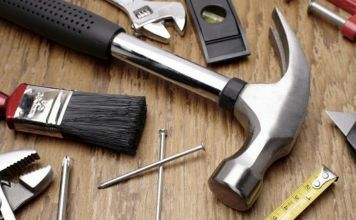 You probably googled this topic because you have a shady yard. 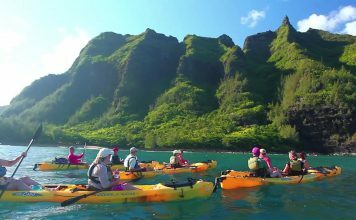 So you may be having challenges finding plants that will flourish. Don’t worry, we are sharing this list of 10 shady spot plants that are easy to care for, require the shade, and will grow in all but the hottest of climates. 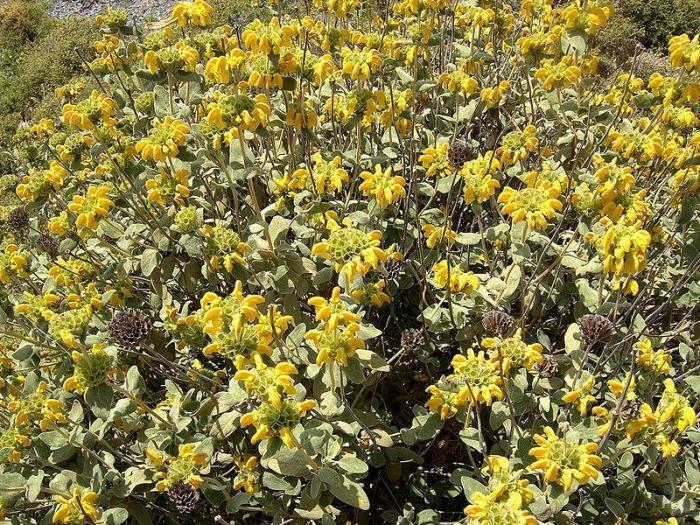 Jerusalem Sage is a hardy plant. Gardeners plant it as a border because it grows low. 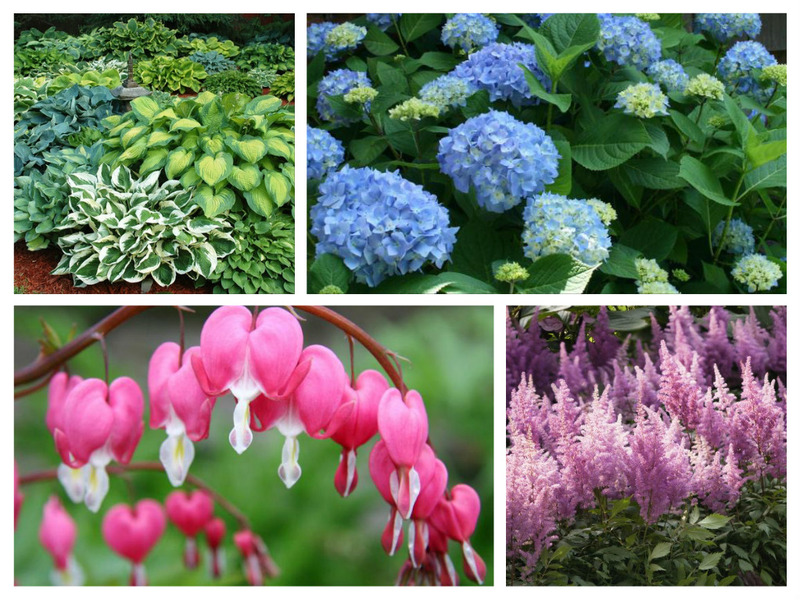 You can choose from several colors to add color to your garden. 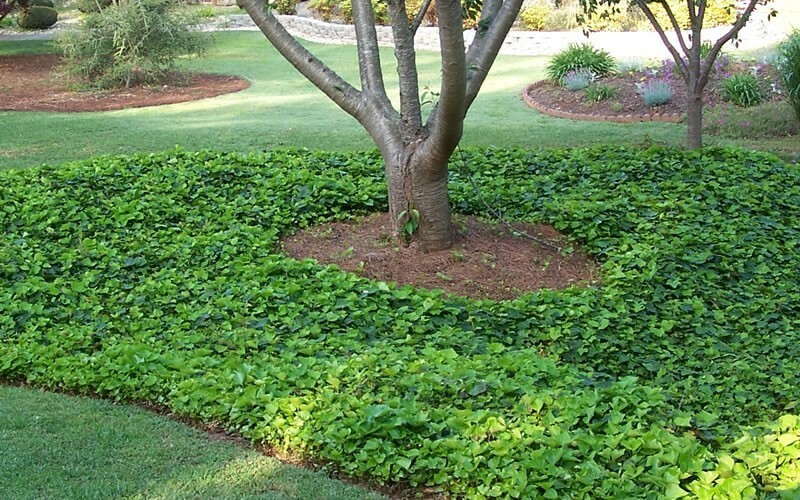 Gardeners choose astible for shade gardens for two reasons. First, their feathery textured spikes add height to the garden. Second, the color selection is gorgeous. 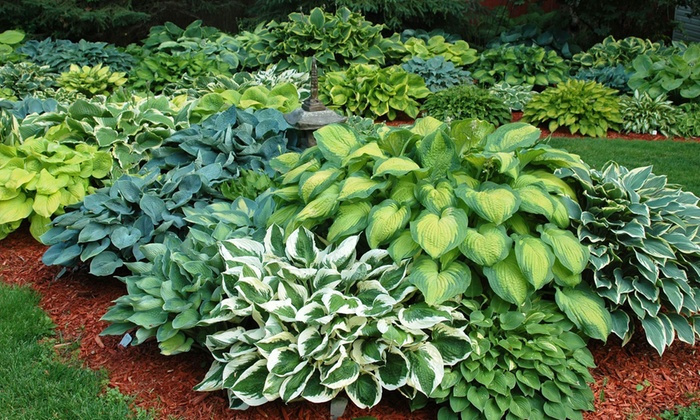 When gardeners think of shade plants, hosta is at the top of the list. The hosta fills in shady spots and grows rapidly. The tall purple or white flowers shoot up the top of the plant and add color. Also, you choose from solid or variegated leaves. 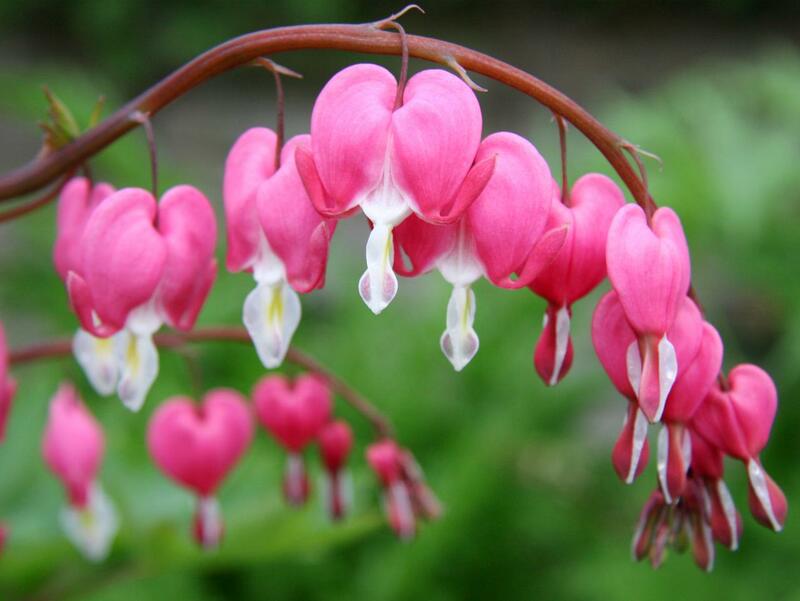 Because of the heart-shaped blooms, gardeners easily identify Bleeding Hearts. They are a shade garden fave. 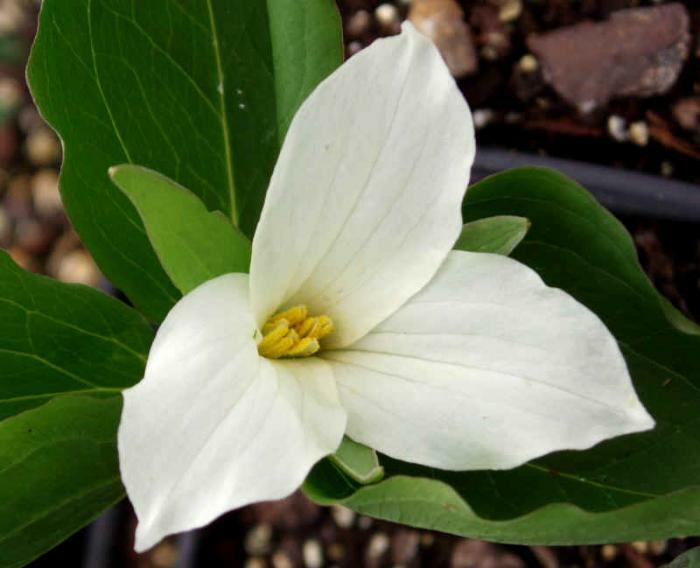 You can easily spot a Trillium flower. It has a delicate bloom with three flowers. Of course, it is named for this three petal pattern. 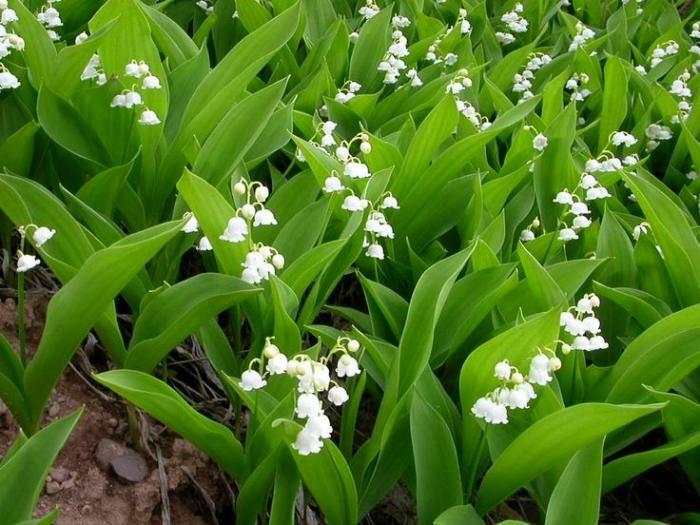 Gardeners have added Lily of the Valley to their offerings for centuries because they are easy to grow and care for. Many gardeners plant Bluebells to fill in their shady spots. Of course, they thrive in the shade. In fact, they are prolific bloomers, as well! While some plants don’t co-exist well directly under a tree, this is not the case for English Ivy. It loves to be planted just under your trees and will even climb up them in time. Columbine grows quickly, then drops seeds that take quickly. 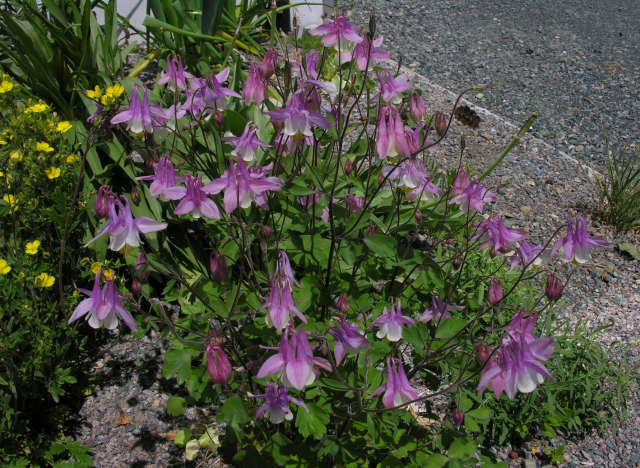 If you need coverage in a hurry, grow columbine in your shade garden. Fun fact. 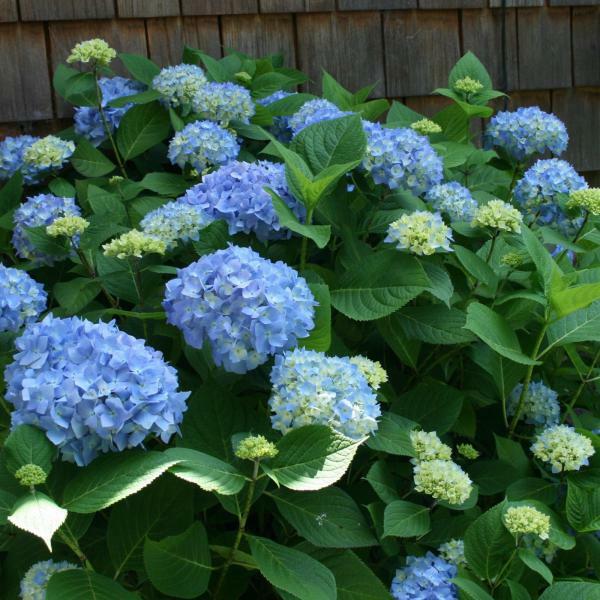 Hydrangea takes its color depending on the acidity of your soil. 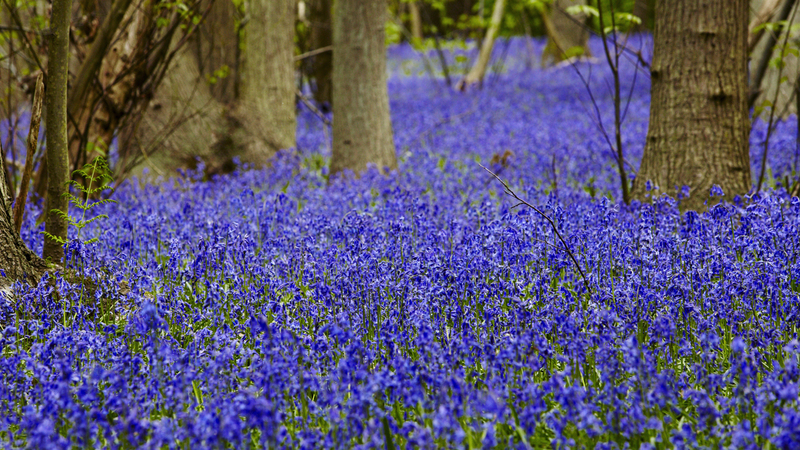 For example, your blooms may be blue or purple depending upon that factor. Either way, they love the shade! So if you are thinking of a shade garden, remember these 10 shady spot plants. Keep them in mind and you will have a lush garden space.